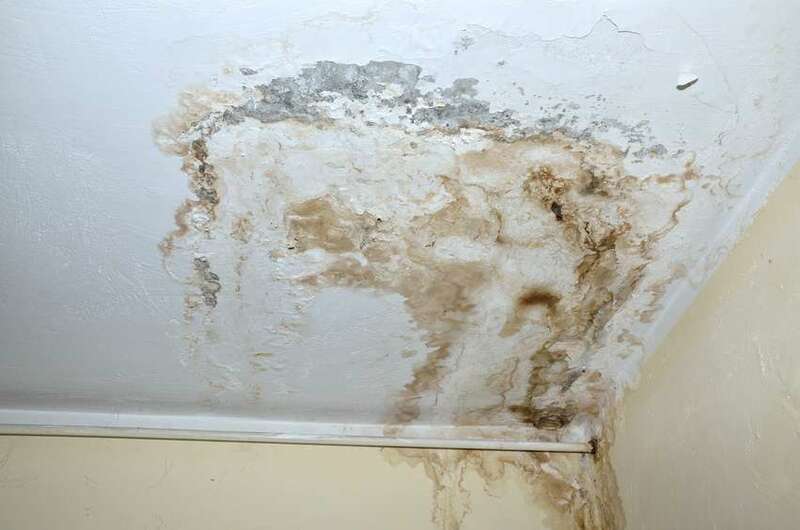 Rooter-Man provides fast and safe restoration services for water, fire, or mold damage in Charlottesville, VA. Water, fire, smoke, and mold damage can be devastating to your home or business. During such a dire time, the best action one can take is to prevent further damage and remedy any dangerous health issues. Flood water damage restoration requires urgency and skill, hiring a professional such as Rooter-Man is the best bet you can have. Fire can leave terrible effects in its wake. If the damage from a fire is not dealt with, it can cause permanent damage to your home or business in Charlottesville, VA. Where there is excessive water and moisture, you might find molds will need to go because they pose health hazards.